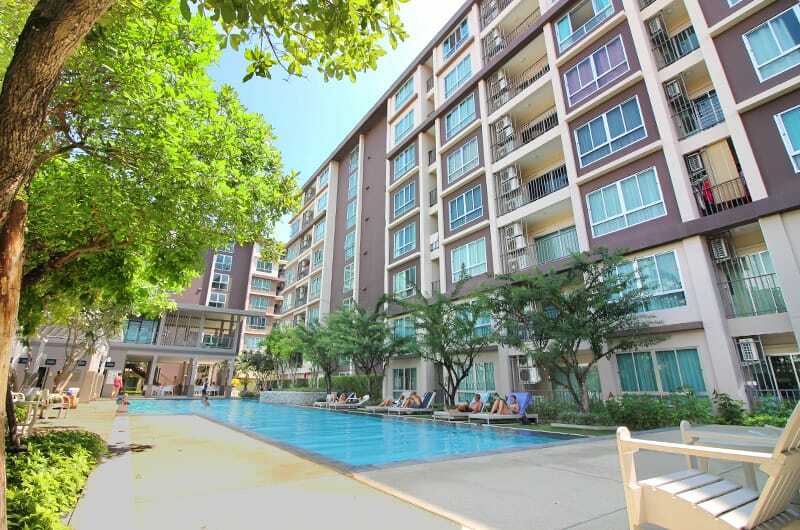 Baan Peang Ploen is one of the best value-for-money properties in Hua Hin and is situated in Khao Takiab. Khao Takiab is an excellent choice for families and offers beaches suitable for children. All units are air-conditioned including a seating and dining area and a kitchenette with a microwave and refrigerator and private bathroom. Offering a garden and outdoor pool, Baan Peang Ploen also includes a fitness center, a sun terrace and free car parking. Have a look at the beautiful units we have available at Baan Peang Ploen!